Regulatory laws, standards and industry procedures exist to ensure the safety and security of ship and cargo operations within ports. However, the environment in which enforcement of these applicable laws and regulations are applied have completely changed. The threat of global terrorism, cyber security breaches, piracy, illegal smuggling of humans and illicit materials have required ports to rethink their HSSEQ strategies. Ports are addressing these challenges with an ever-increased focus on implementing various ISO and other standards related to health and safety, using technology to innovate in controls and inspections as well as monitoring activities in and around ports. In terms of health and safety and environmental management, Abu Dhabi Ports has truly integrated “Safe, Secure & Sustainable” as a company value. 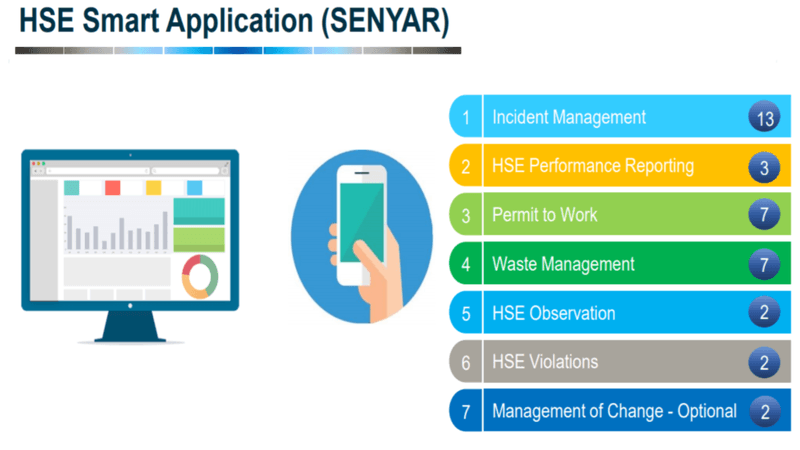 It has also implemented a smart HSE application enabling key performance indicator measurements and launched multiple initiatives internally such as an annual award scheme with certificates and prizes for employees, departments and partner suppliers. 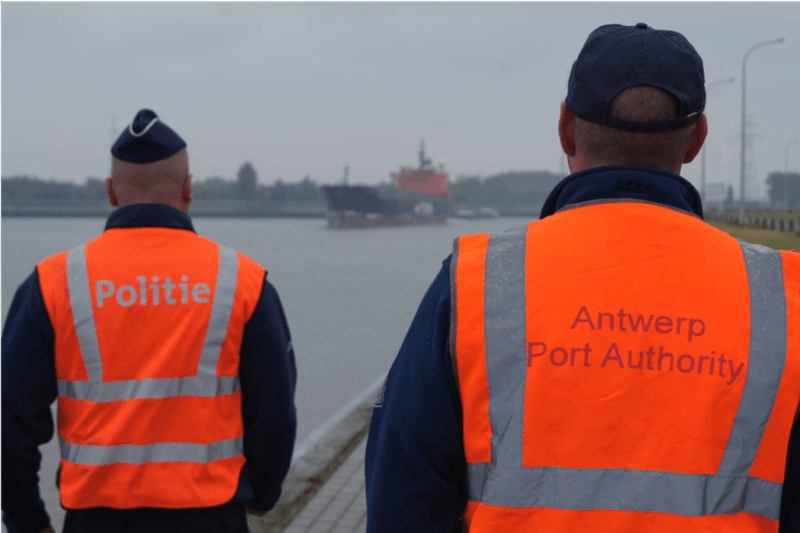 As a fine example of community response to security threats, The Port of Antwerp‘s Port Information Network (PIN) Project has brought companies located and working within the port area of 130 km² together to jointly report on any suspicious activities. To make it more practicable, the system works with geographical clusters, with companies sharing and receiving selected messages in real time about events in their immediate vicinity. 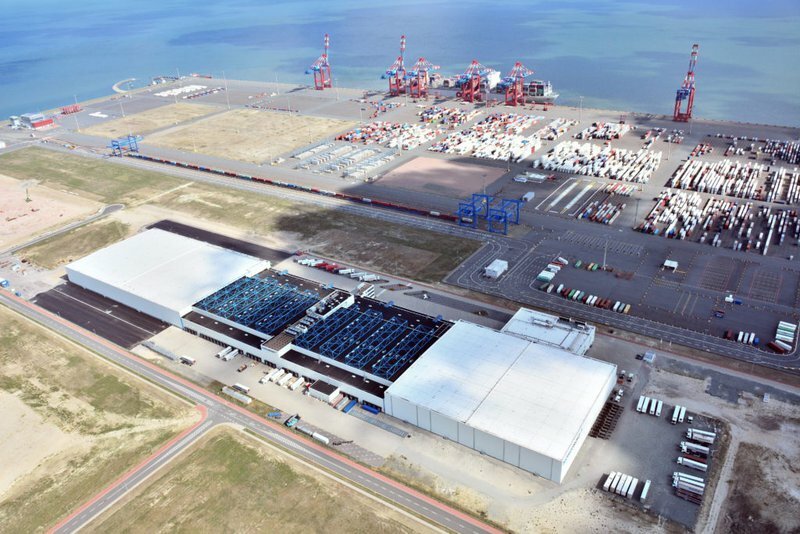 In a similar move to simplify shared information, the German JadeWeserPort together with Niedersachsen Ports in 2016 introduced an online Emergency Notification System called RapidReach, allowing operators to react quickly in an emergency situation without using expensive hardware or special devices. Users can alert everyone using a cellphone or a simple PC with a web browser and internet access. The system was installed throughout Lower Saxony, significantly reducing alert response times from hours to minutes.